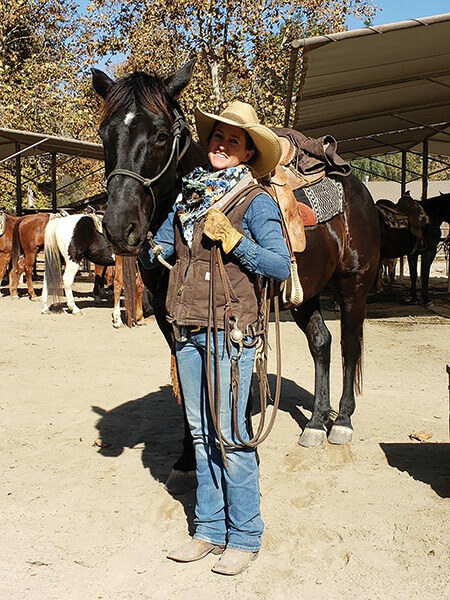 Horseback riding is one of the year-round highlights at The Alisal, and this fall we’re pleased to offer morning horseback and hay wagon rides that end with the most delicious buttermilk pancakes you’ll ever have. Join us Wednesdays and Saturdays for a group ride to the historic Adobe Campsite, where you’ll be treated to breakfast around the campfire, singalongs, and the musings of a cowboy poet. 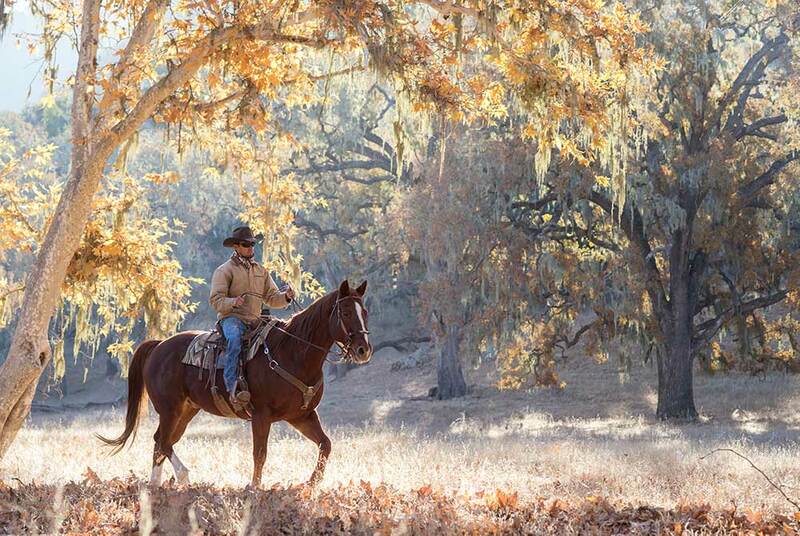 Ranch life at The Alisal doesn’t stop at just horses and fields, we have two amazing golf courses for you to experience! The crisp, fall air along with the vibrant greens of our courses are just something you don’t want to miss! 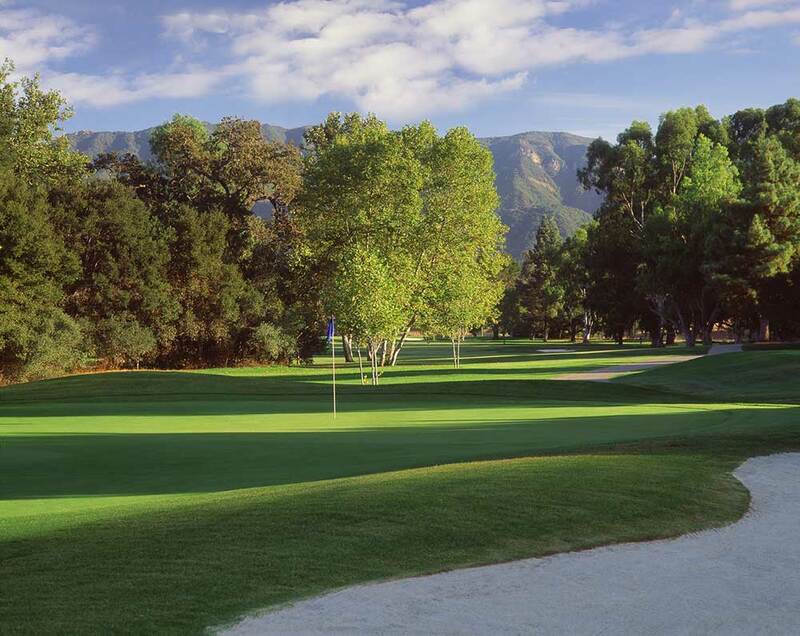 The Alisal has two beautiful golf courses for our guests to enjoy. 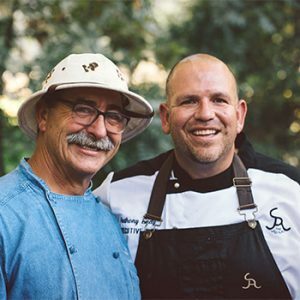 The Ranch Course is available to Ranch guests only while the River Course is located along the beautiful Santa Ynez River. This course is open for public use and is a great course for families and players of all skill levels.  Take your ranch experience to our hidden spring fed, 100-acre lake! 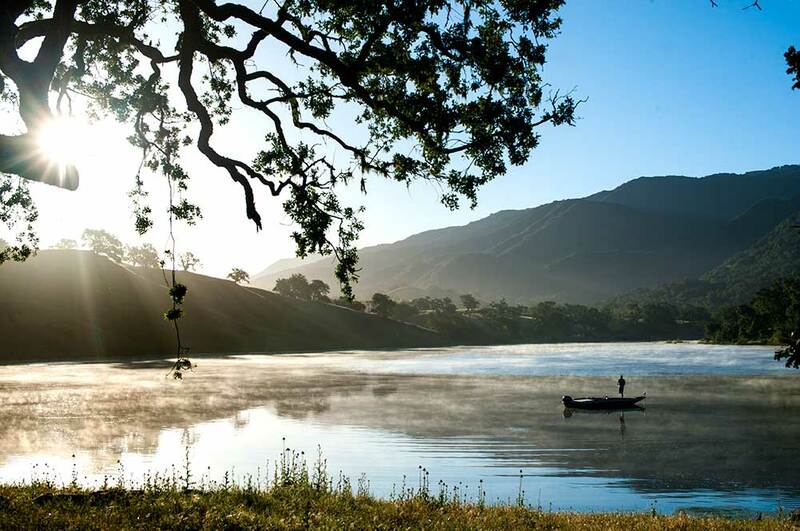 The Alisal Lake is the ideal spot for fishing, kayaking, paddle boarding or simply for just taking in the breathtaking fall scenery. Our staff members are always nearby for fishing lessons, and equipment rentals. The dock also has room for groups, and fun activities such as archery and air rifle shooting. 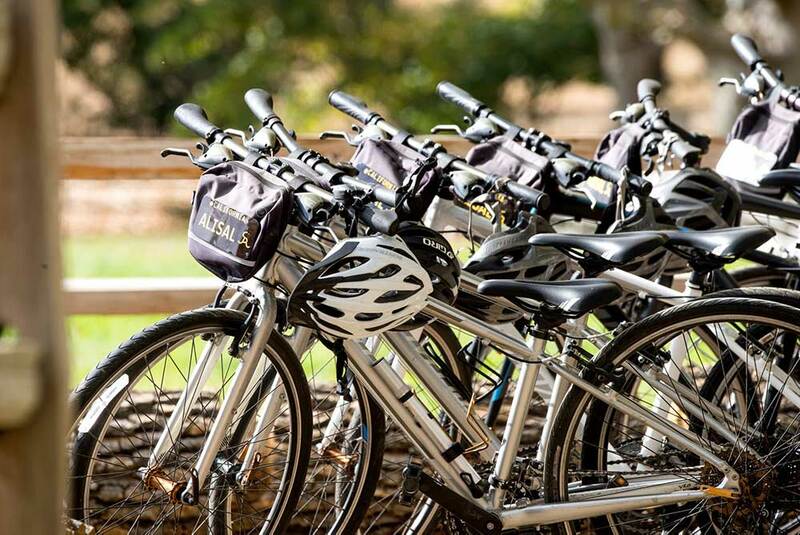 Another incredible feature of The Alisal Guest Ranch & Resort is the sheer natural beauty of the area, and there’s no better way to experience this than with a guided bike tour. 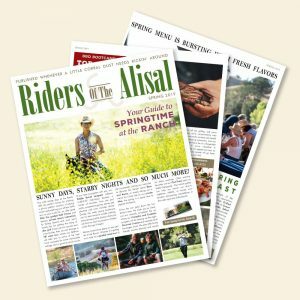 The bike tours will take you to either Ballard or Foxen Canyon, and along the way, you’ll pass by quaint towns, vineyards, rolling hills, and picturesque farmlands. More adventurous guests can opt for a guided mountain biking tour that will give you an opportunity to sightsee while riding our mountain trails. The Alisal Guest Ranch & Resort welcomes all levels of experience and if mountain biking isn’t your preference, we still have guided nature walks so you can experience the gorgeous scenery! 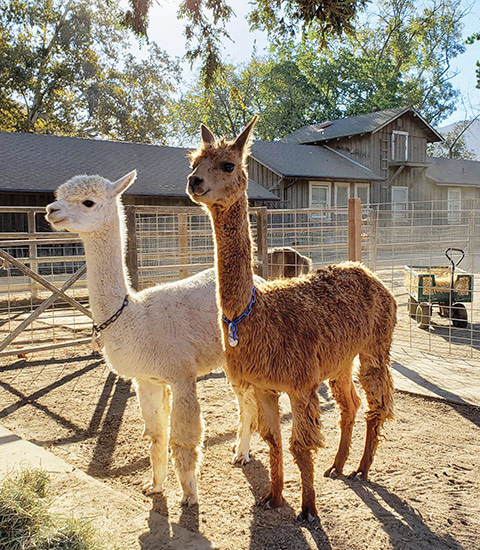 There are wonderful activities for every member of the family to enjoy at the Alisal Guest Ranch & Resort this fall, including the ones mentioned here, plus so many more. 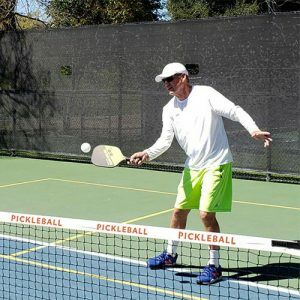 Whether you come to relax, sightsee, stay active, or enjoy time away with the family, your time at the Alisal is guaranteed to be jam-packed with fun events and memorable activities. 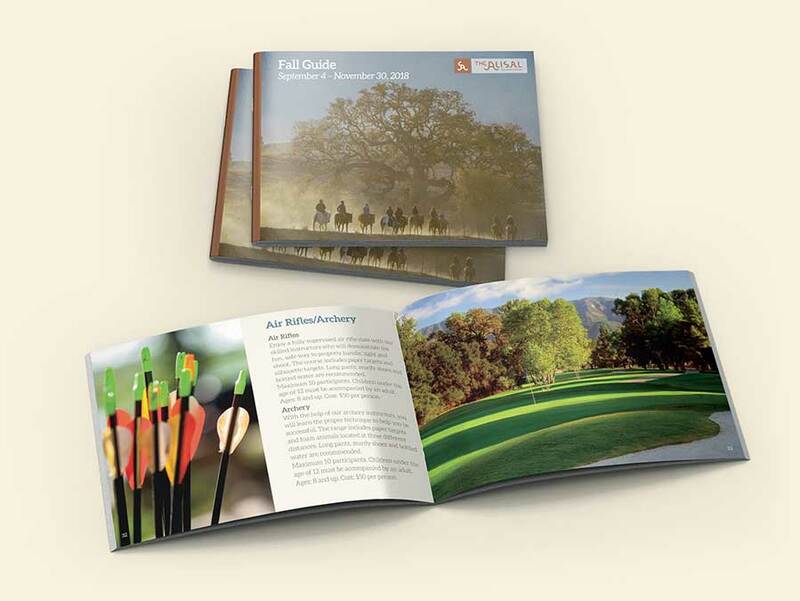 Check out our Fall Activity Guide to learn more!